Eleanor Roosevelt is undoubtedly one of the most fascinating and compelling of America’s First Ladies. Her marriage to FDR was decidedly unconventional and her tireless devotion to a wide variety of charitable humanitarian causes was remarkable. 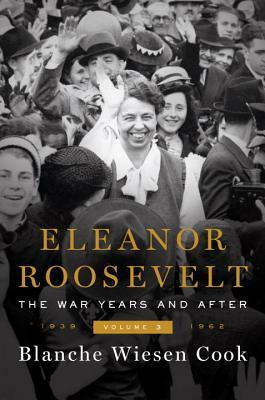 Cook’s three-volume series on Eleanor Roosevelt took nearly a quarter-century to complete and has been widely hailed as an exceptional (if sympathetic) portrait of this fascinating American political figure. 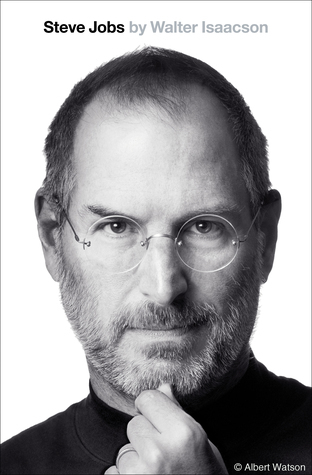 “The final volume in the definitive biography of America’s greatest first lady.